Louisville Is For Lovers: 15th Anniversary Tee Shirts Now Available! 15th Anniversary Tee Shirts Now Available! 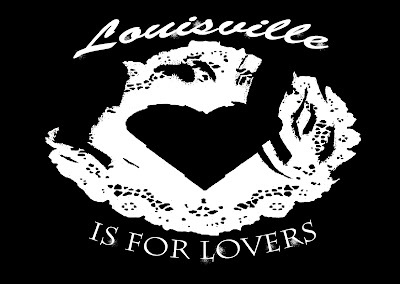 New Louisville Is For Lovers 15th Anniversary Tee Shirts now Available! Show your Love with this limited edition 15th Anniversary 'Blackheart' Tee Shirt. White ink on Black and Hand printed in Louisville Ky by Audiophile Ink. Receive a FREE download of the 2016 album 'LIFE' with purchase! Over 30 exclusive tracks by Louisville bands! Get yours now! Only $15, comes in Small, Medium, and large. Order here.